Elegant 17th C. Manoir for sale near Angers. Elegant 17th century Manoir for sale in the Sarthe valley , not far from the university town of Angers. 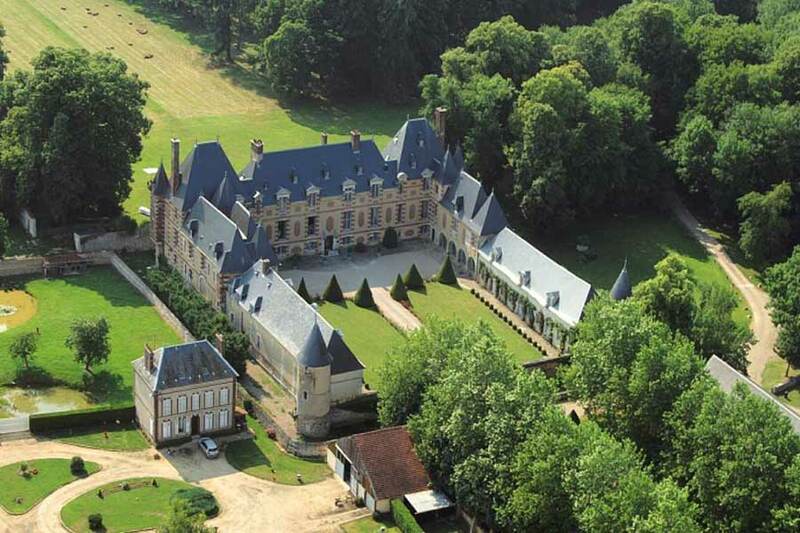 Easy access via the TGV and the motorway) and 2 km from a village with all amenities. Plenty of scope for more accommodation in the outbuildings.